Nike Air Max 1 Ultra SE Pure Platinum & Game Royal | END. 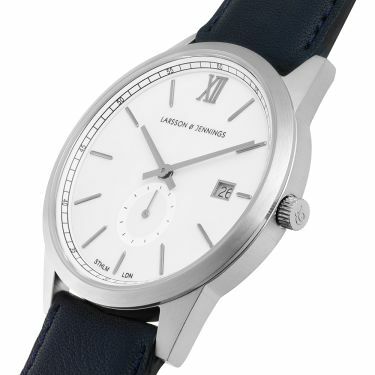 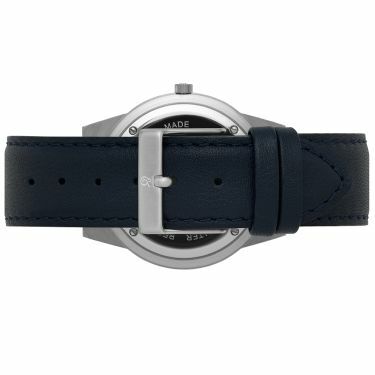 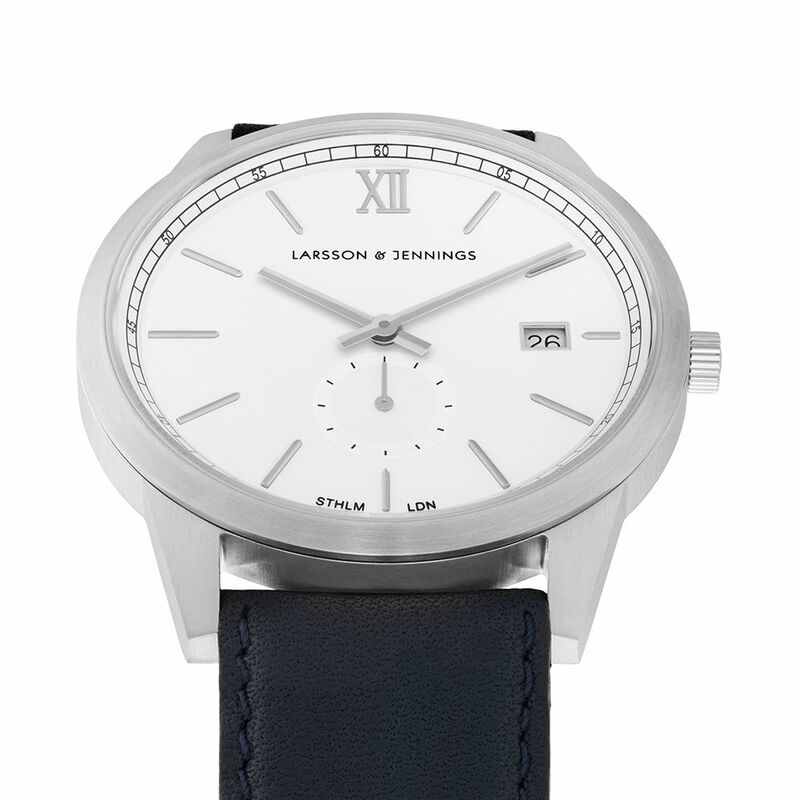 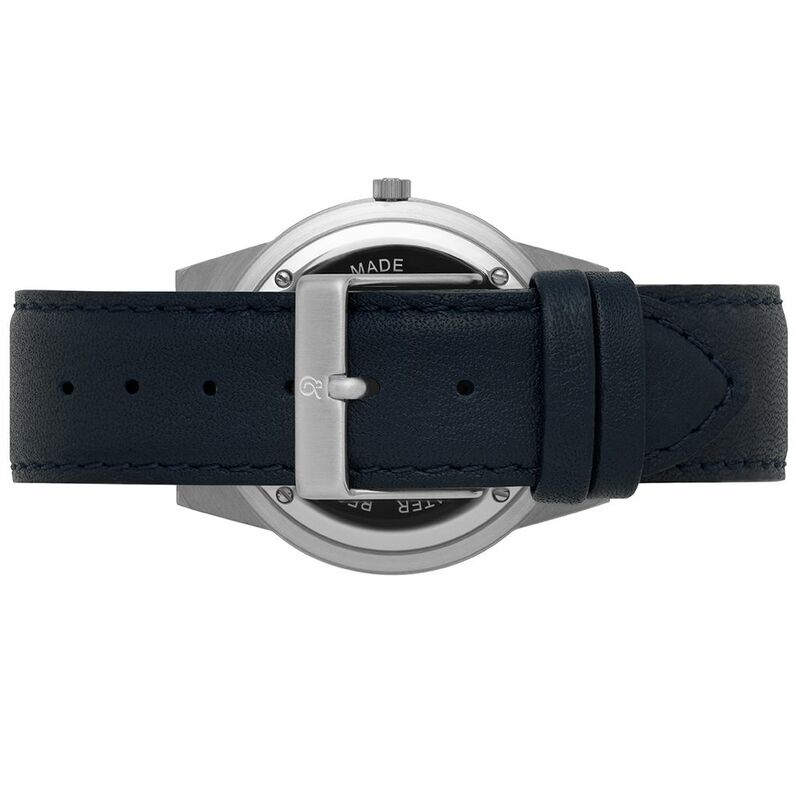 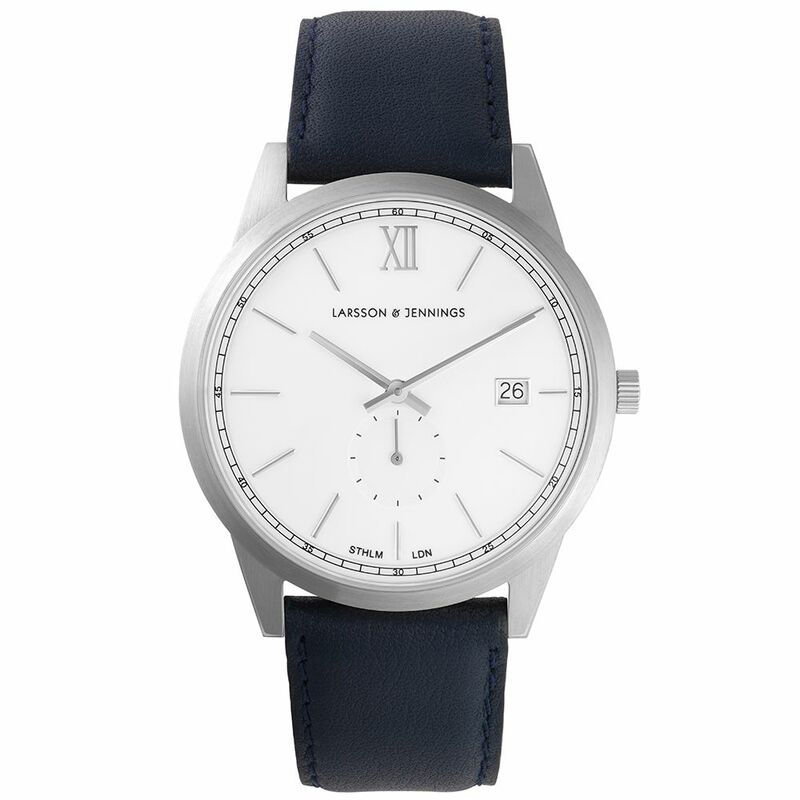 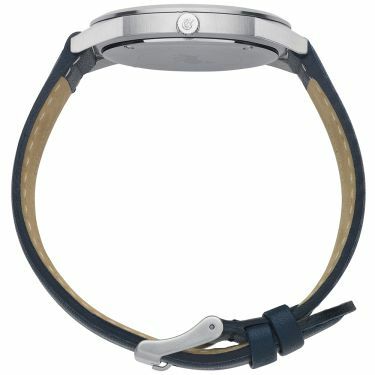 Swiss made, the Saxon is built specifically to combine polished and brushed stainless steel finishes and references. 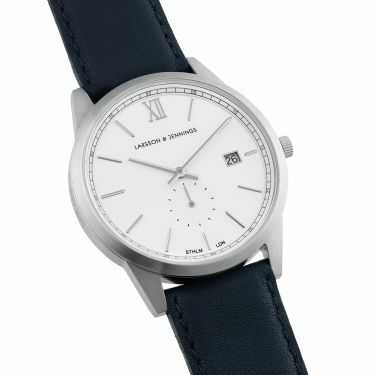 The careful mix of the gloss white dial and steel markers create a sleek wristwatch, finished with a grained British leather strap with a brushed steel buckle.